A huge two-part shopping mall north of JR Osaka Station, Grand Front is one of the best one-stop shopping centers in the city. In addition to all the shops, there are plenty of great restaurants. 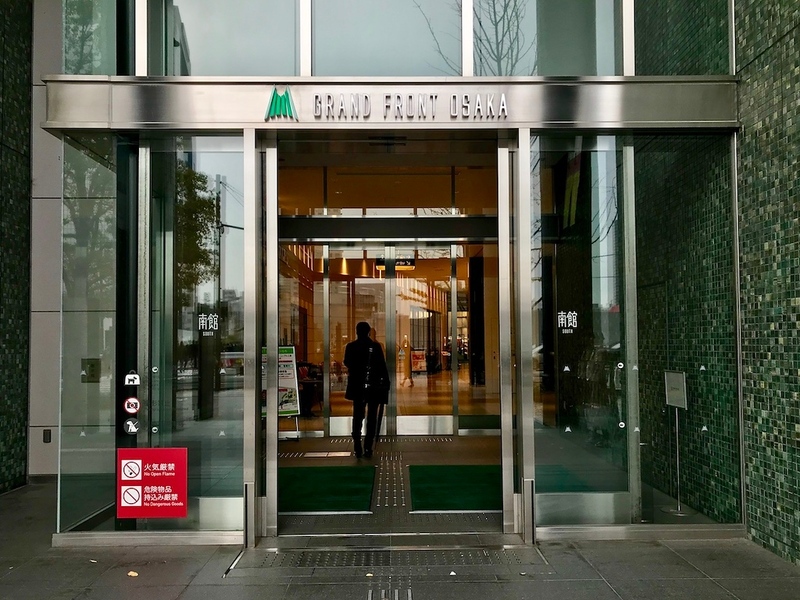 Shoppers who like their retail stores a little more upmarket will love Grand Front Osaka. Located a short walk north of JR Osaka Station, this large commercial complex in the Umeda district has shops and restaurants galore. It consists of the North Building, South Building, an event hall, and a residential tower. 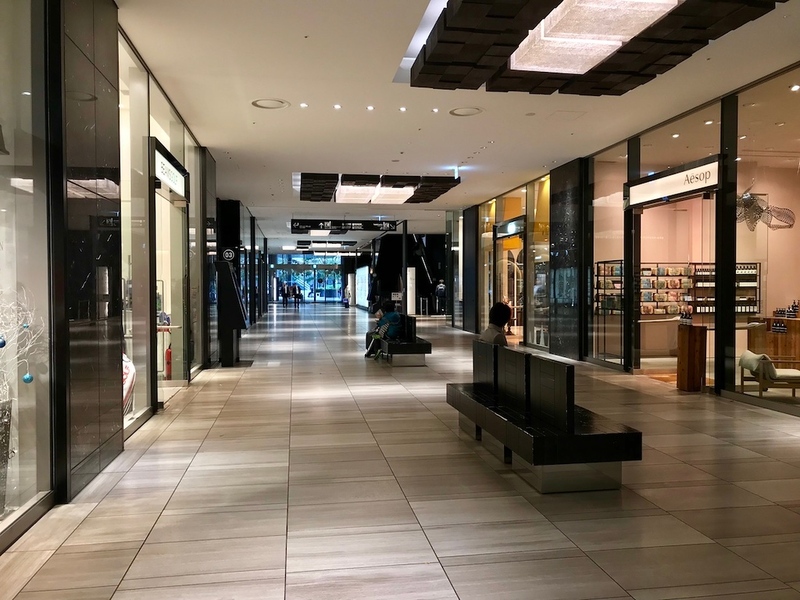 Most relevant to tourists will be the South Building - comprised of a shopping mall and an infotainment venue known as the ’Knowledge Capital’ - and the North Building where the Intercontinental Hotel Osaka is located. The South Building is the first building you’ll see when you emerge from Osaka Station on the north side. 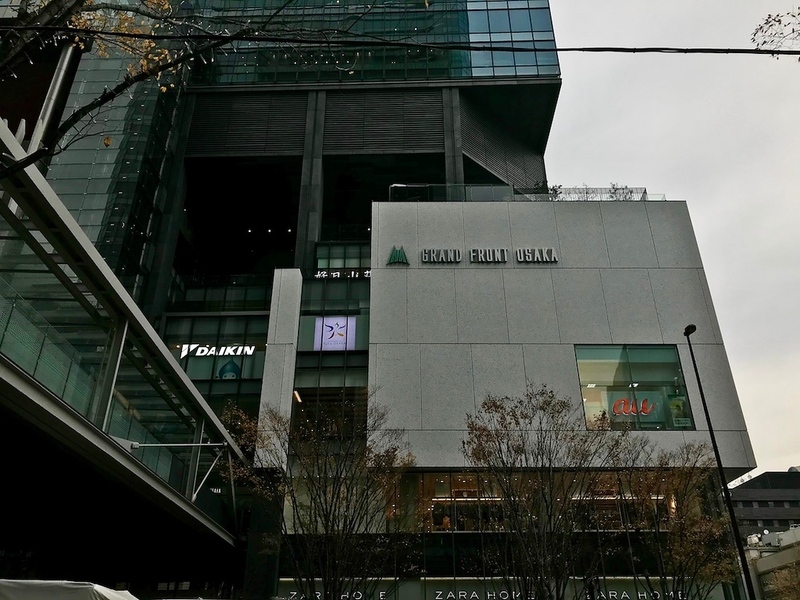 It has 6 floors of fashion, beauty, and interior stores - mostly upmarket brands like Aesop, Demiluxe Beams, Kyoto-based 印 In Mathematics, and Rosebud Capital - and 3 floors of restaurants. If you’re so inclined, you could also visit the Panasonic Center in the same building to check out their latest products. The North Building is connected to the South Building by an elevated walkway on the second floor of the South Building. There are more shops and restaurants here, but the core attraction here is ‘Knowledge Capital,’ where you can check out more shiny, cutting-edge services and products based on newer technological developments. In other words, they sell things that you probably won’t need and that won’t add much more value to your life. Head up to the world-class Intercontinental Hotel Osaka instead - either to stay the night, or enjoy a drink and a view of the city at the bar. 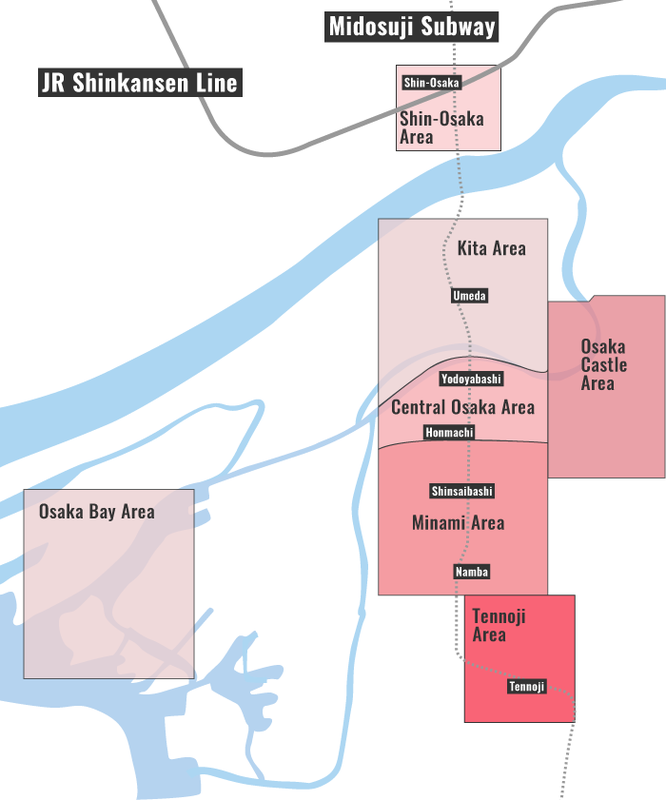 To get here, just head north of JR Osaka Station, either on ground level or via one of the elevated walkways connected to the station. 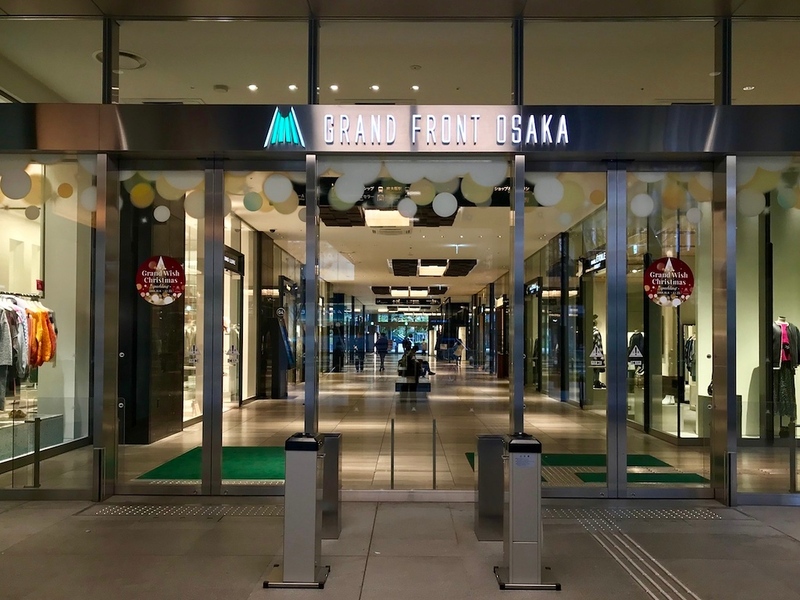 If Grand Front Osaka isn’t doing it for you, there’s plenty of other retail options in the area, like Yodobashi Camera Umeda Store nearby, or even Osaka Station City right in the station. Train: 2-minute walk from the north central exit of Osaka Station. Train and Subway: 5-minute walk from Umeda Station. Grand Front Osaka is located in Osaka's Kita and Umeda district. See our complete list of things to do in the Kita and Umeda district, including places to eat, nightlife and places to stay.